A holiday that revolves around bagging as much candy as you possibly can seems fundamentally unhealthy. 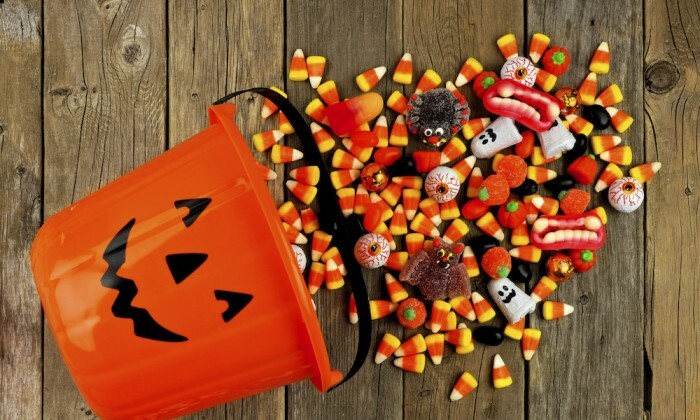 But rest assured there are tricks that can help balance out those all-too-plentiful treats. 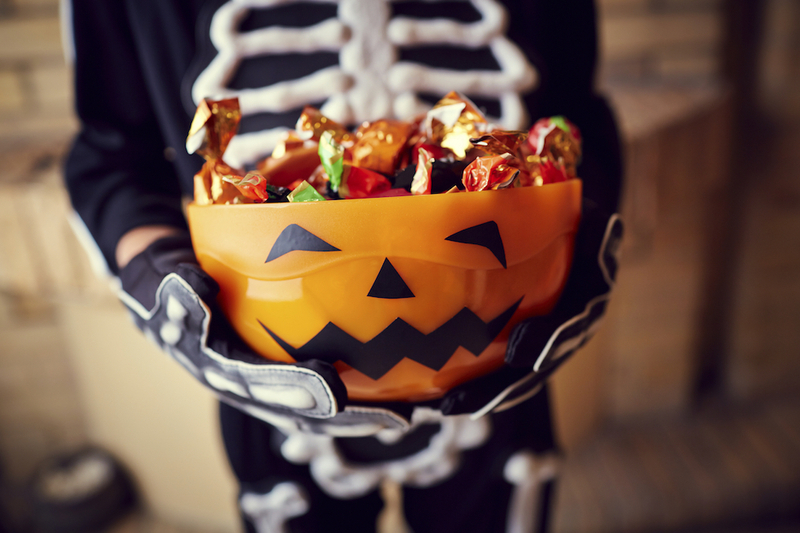 Keep these expert tips in your back pocket (or under your witch’s hat) to enjoy a festive Halloween without feeling guilty come Nov. 1. Ok, so you’ve had one (or five) too many handfuls of candy corn. Don’t torture yourself with starvation diets or committing hours on the treadmill. Dr. Dembicki suggests getting back on track by balancing healthy eating with fun physical activities. 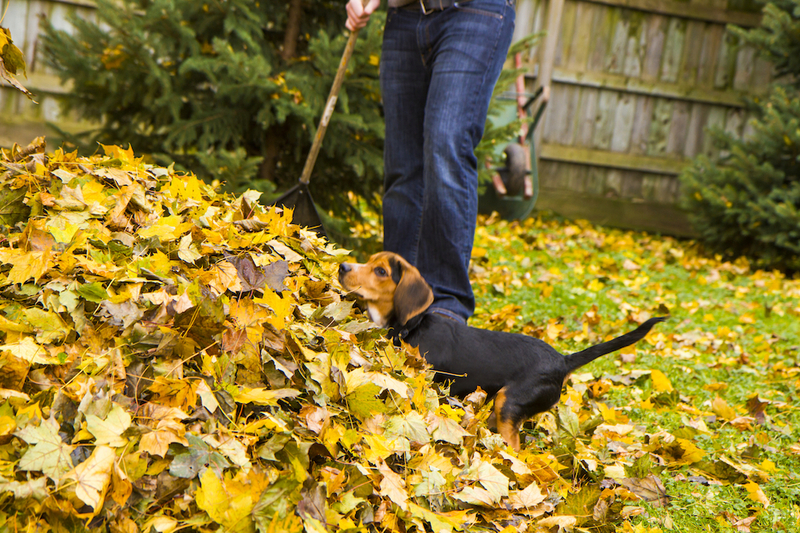 “Raking the entire yard into piles of leaves, jumping into them and raking them up again and jumping again is a great fall activity,” she said. She also recommended enjoying the crisp autumn air. Walking you dog, which burns about 100 calories an hour (the equivalent of two small candy bars), is fun for the whole family.